Laser tag is one of the most popular activities across the nation. 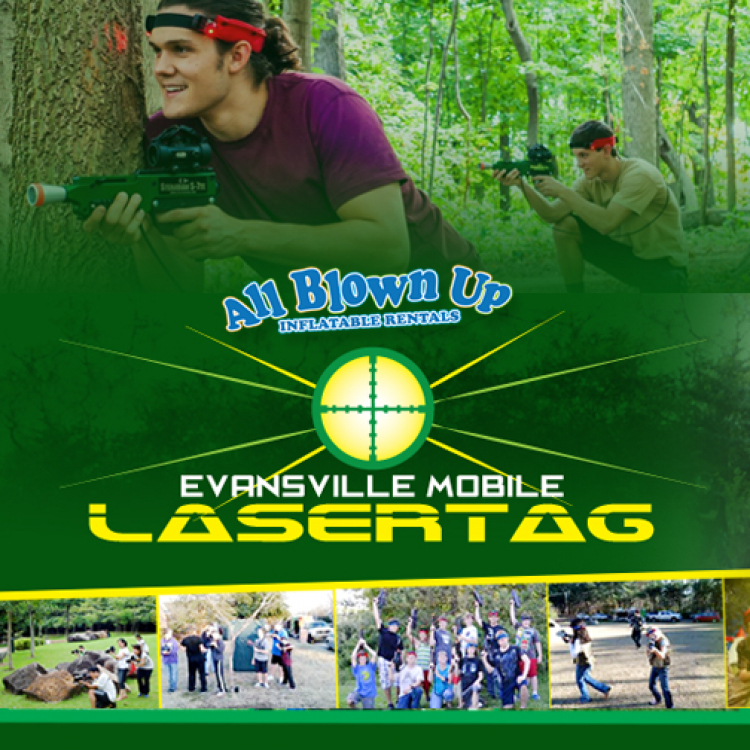 With Mobile Laser Tag, you can have your very own arena in the comfort of your backyard! We offer 6, 12, 18, & 24-phaser packages, so no party is too large or too small. 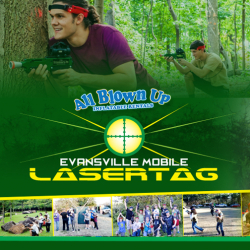 Our Mobile Laser Tag system includes state-of-the-art, commercial-grade equipment . . . just like that found in indoor arenas. Specially designed phasers are capable of playing in full sunlight or complete darkness and anywhere in between. Phasers have a range of 5-900 feet.